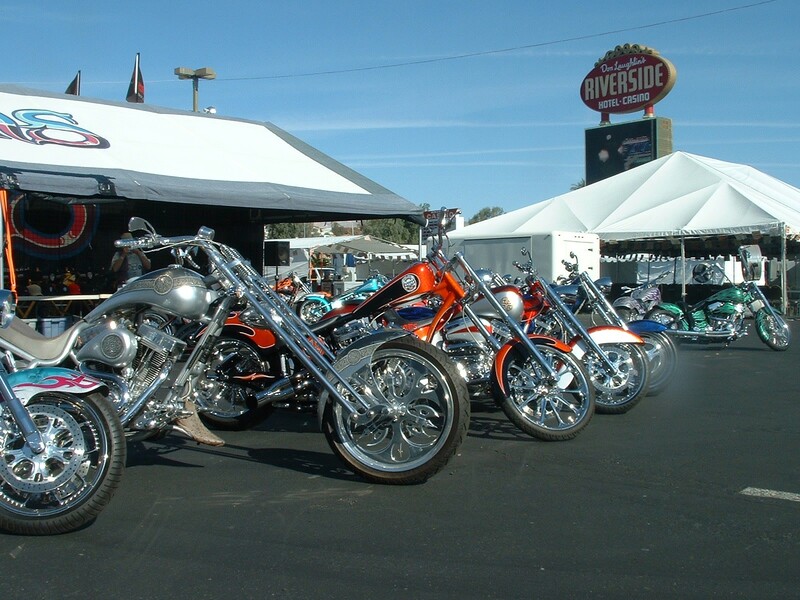 Members of the Cycle Trader team were in Laughlin, Nevada for the 25th Annual Laughlin River Run. 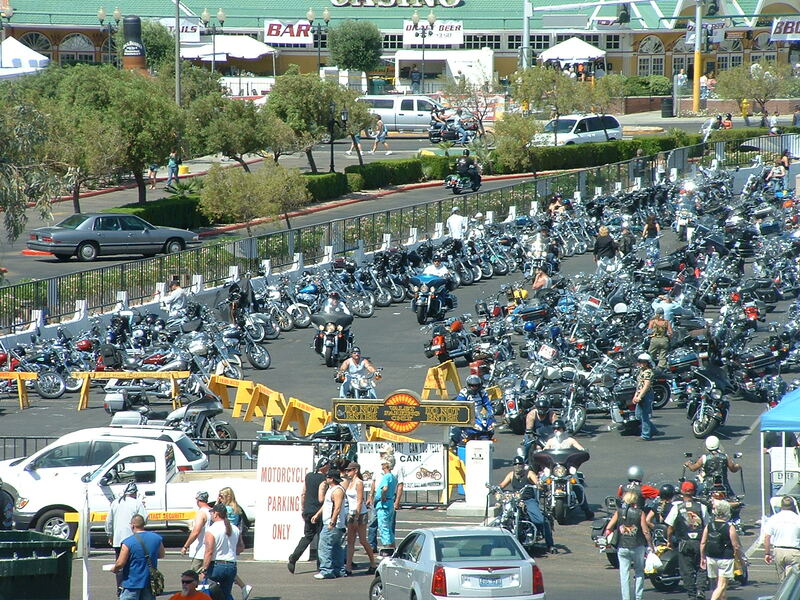 Here are some digital photos they sent us. 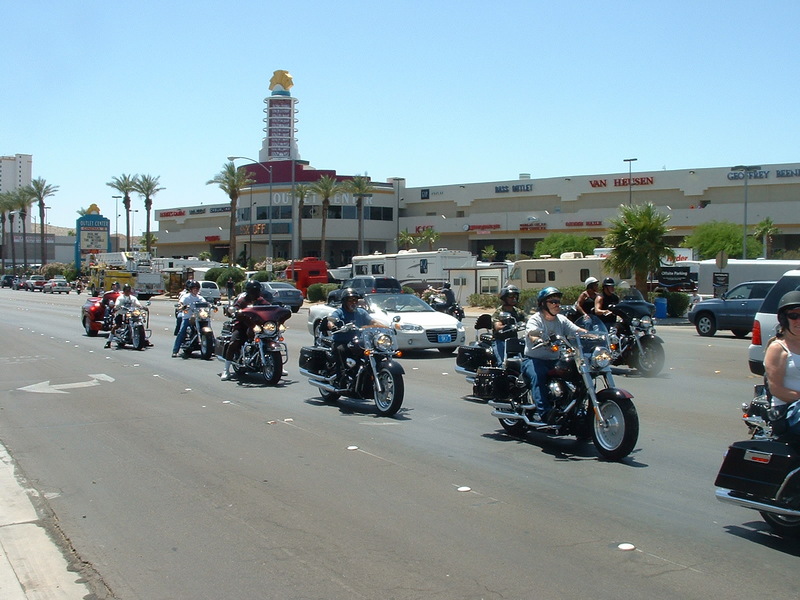 You can read more about the Laughlin River Run at www.laughlinriverrun.com.